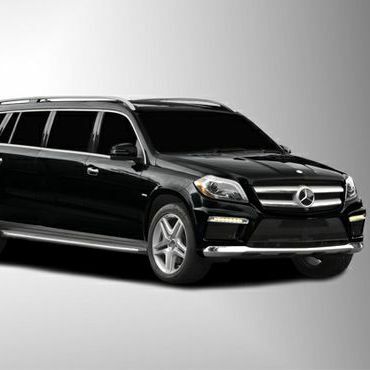 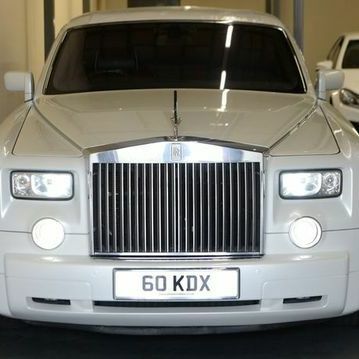 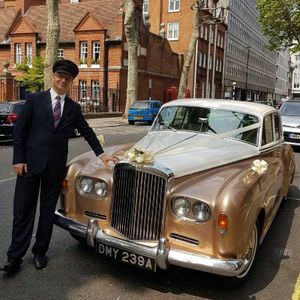 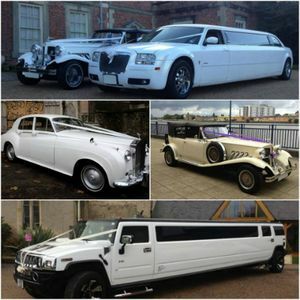 Are you looking for a Limousine in Harrow, Middlesex? 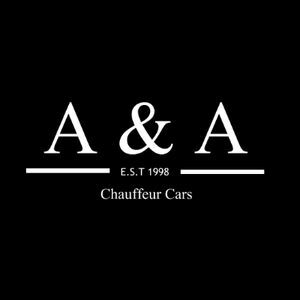 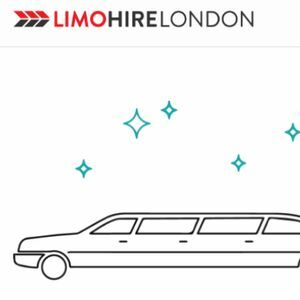 Our catalogue includes 10 companies, which provide Limousines in Harrow for hire. 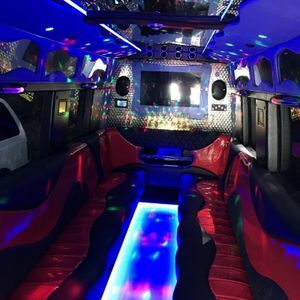 About: We offer limousine service for all occasion be it Airport Transfer, Wedding Services, School Prom Nights, Birthday parties etc. 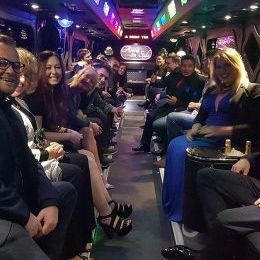 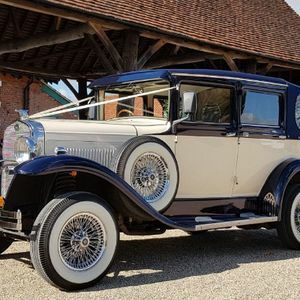 Recent review: Most recommendable limo solution My friend recommended your company, while I was hunting for best Limo hire in Slough. 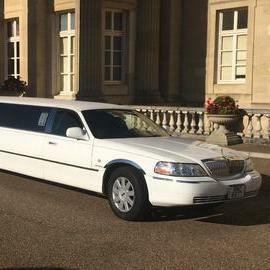 I was delighted with the excellent but cheap limo hire in Slough. 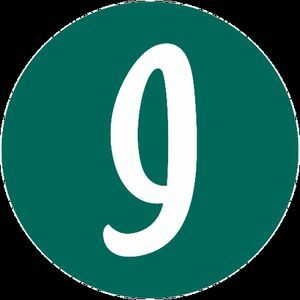 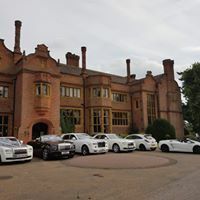 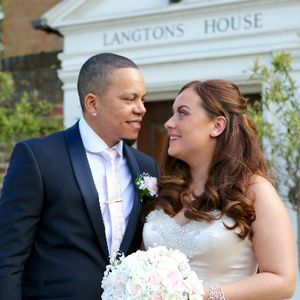 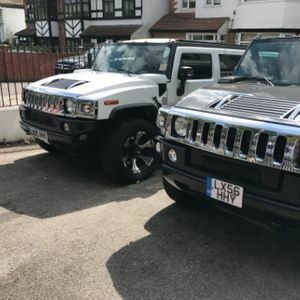 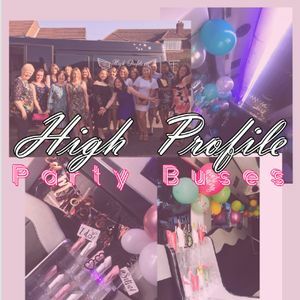 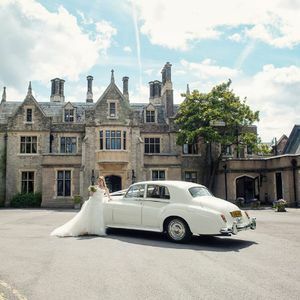 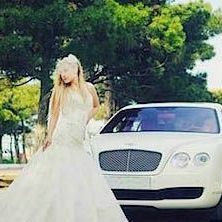 About: Cheap Limo Hire in Luton, Watford, Stevenage, Bedford, Milton Keynes, Dunstable, Hatfield, Welwyn Garden City, St Albans, London, Hertfordshire, Bedfordshire, Buckinghamshire & Cambridgeshire. 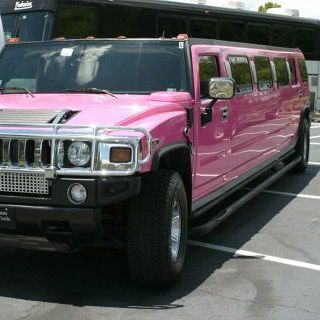 Specialing in limousine rentals for wedding car hire, prom transport hire, kids parties and more!